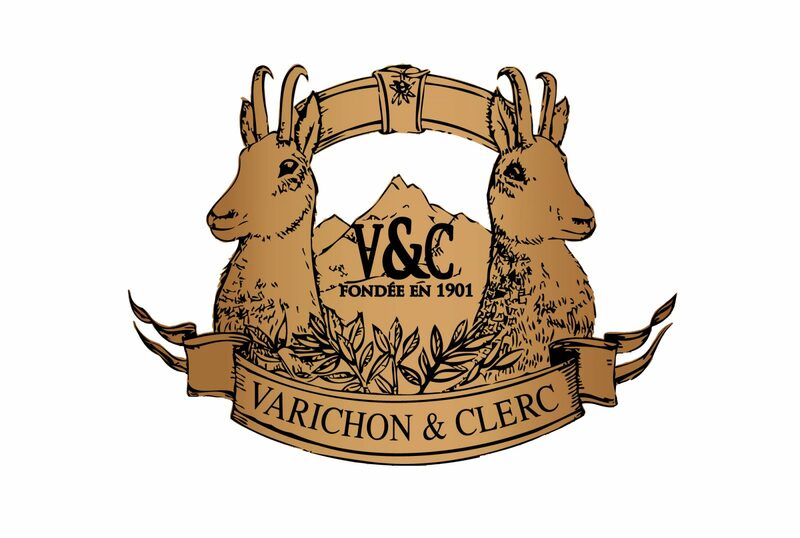 Maison Varichon & Clerc was founded in 1901 in the town of Seyssel in the Ain département, located in Savoie at the foot of the French Alps between Lyon and Geneva. 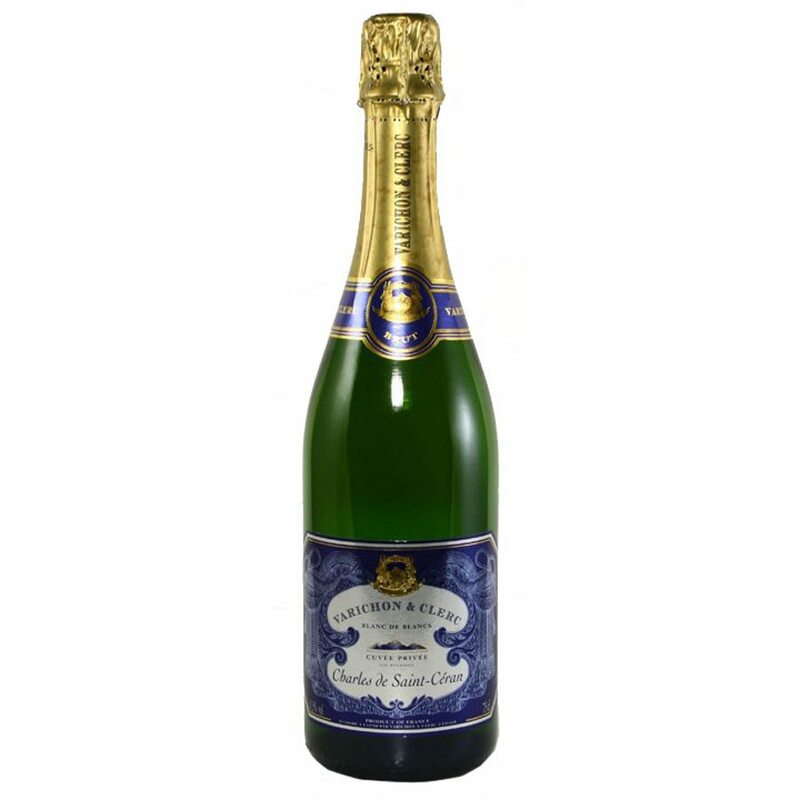 It is one of the region’s oldest and most important wine houses making Traditional Method sparkling wines. In the 1990s V&C’s specialist know-how and this profound attachment to their Savoy origins led the winery to become part of the Boisset Family of wineries where the excellent quality of the V&C wines was quickly recognised.